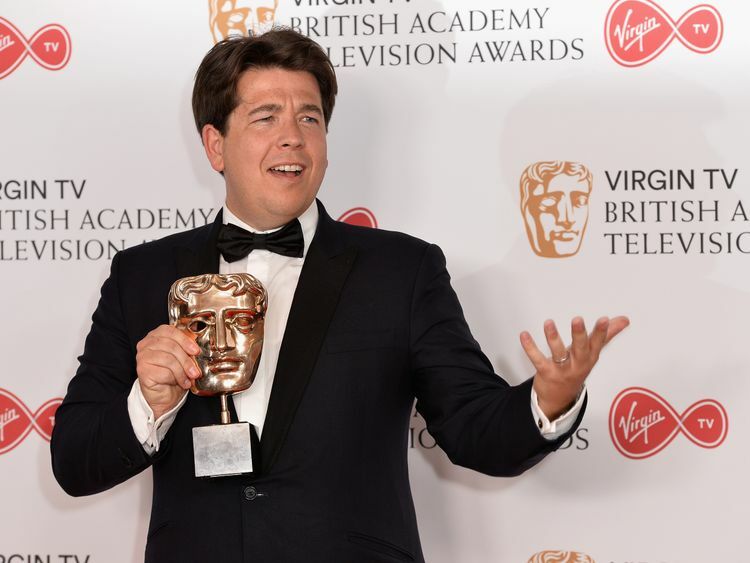 Michael McIntyre has been mugged by hammer-wielding thieves while waiting to pick up his son from school. A watch believed to be a Rolex worth thousands of pounds was allegedly snatched from the comedian's wrist by two men on a moped in Golders Green in north London. The robbers used hammers to smash the windows of his black Range Rover while he was still inside - with witnesses claiming the 42-year-old was shaken after the incident.No one was injured in the attack, which happened on Monday afternoon.McIntyre's wife Kitty told reporters the comedian was "fine" as she left their home on Tuesday morning. When asked if she was concerned about the family's safety, she replied: "No." 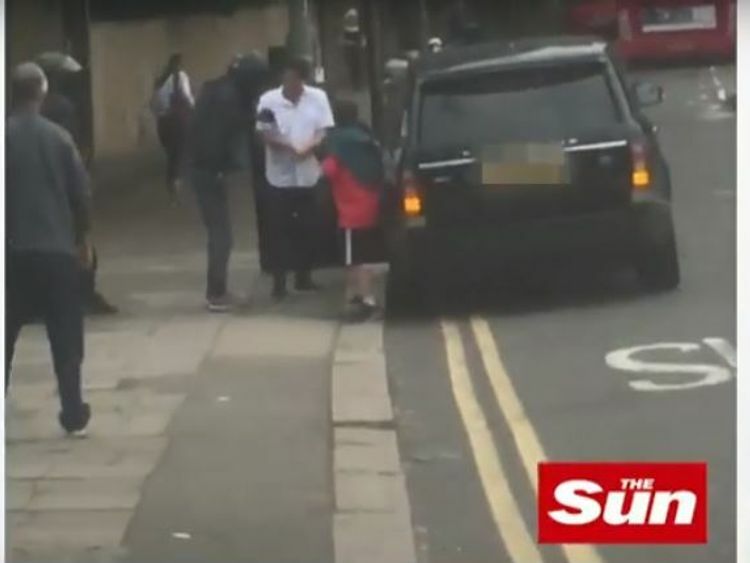 The police, who would not comment on the identity of those involved, told Sky News: "The victim was stationary in his car when two males on a moped smashed the car windows with a hammer before stealing property. "McIntyre's publicist Gary Farrow told The Sun: "Michael was involved in an incident involving armed robbers. "He is absolutely fine and helping police with their enquiries. "Pictures published in the press appear to show McIntyre consoling his son while surrounded by onlookers and police. A witness, who did not want to be named, told the Daily Mail: "The guy at the front of the moped started to hit the driver's window about 10 to 15 times and it eventually just cracked. 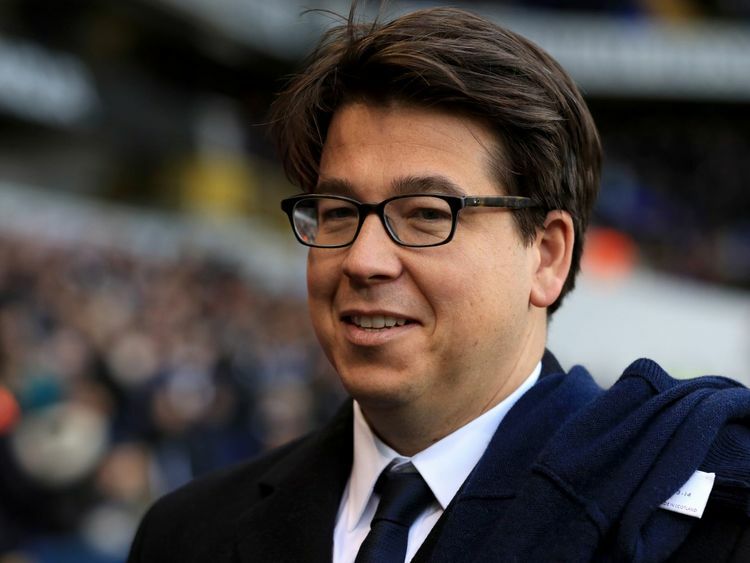 "He opens the door and gets Michael McIntyre out of the car. Michael fell but he was still trying to put up a fight. "I just remember one of the bikers trying to get something. I don't know what the guy was trying to get - a watch, a wallet, maybe? "And then within seconds they were gone down the hill. It was all so quick - the whole thing must have taken 30 seconds. Michael's son was in the car with him in the front passenger seat." Mr McIntyre, who in 2012 was reported to be the highest-grossing comedian in the world, lives in north London with his wife and their two sons. He is currently on the UK leg of his Big World Tour.No arrests have been made and police urge anyone with information to call 101 quoting CAD4018/04JUN or Crimestoppers anonymously on 0800 555 111.